There are three steps to complete when undertaking a Blended MHFA course. The first step is the eLearning component of the course. You will need to enrol in the eLearning course through the MHFA website. Once enrolled, you will be sent a unique access code via email and an MHFA manual will be posted to you. You will be able to start right away via online access to a PDF version of the MHFA Manual. It is a pre-requisite to complete the eLearning before participating in a half-day face-to-face session with an accredited instructor. The next step is to find an accredited instructor who can deliver the half-day face-to-face session. You should attend this no later than 3 months after completion of the eLearning component. This session involves some revision, application and discussion of the content and skills learnt by participants in the eLearning with additional exercises to further aid learning. It is also possible for an organisation that intends to enrol multiple participants to find an instructor who can purchase and distribute the eLearning vouchers and manuals on their behalf before delivering the face-to-face component of the course. 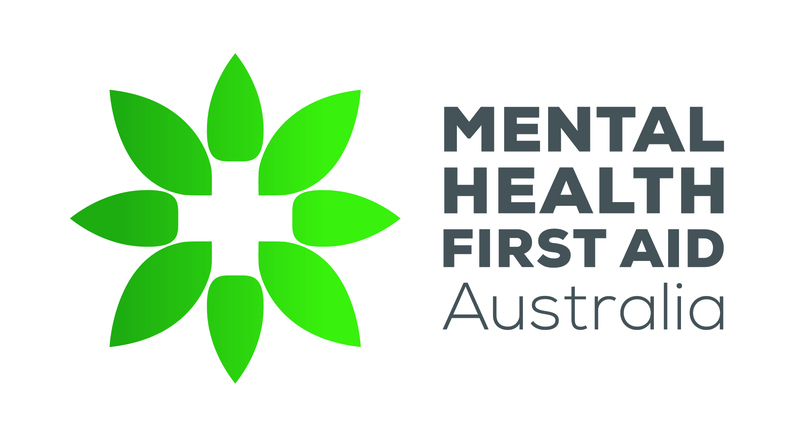 Finally, you will need to complete an online assessment to become an Accredited Mental Health First Aider (MHFAider). Accredited MHFAiders receive a digital Certificate of Accreditation, which is valid for 3 years, after completing both the eLearning and face-to-face components of the course and successfully passing the online assessment.